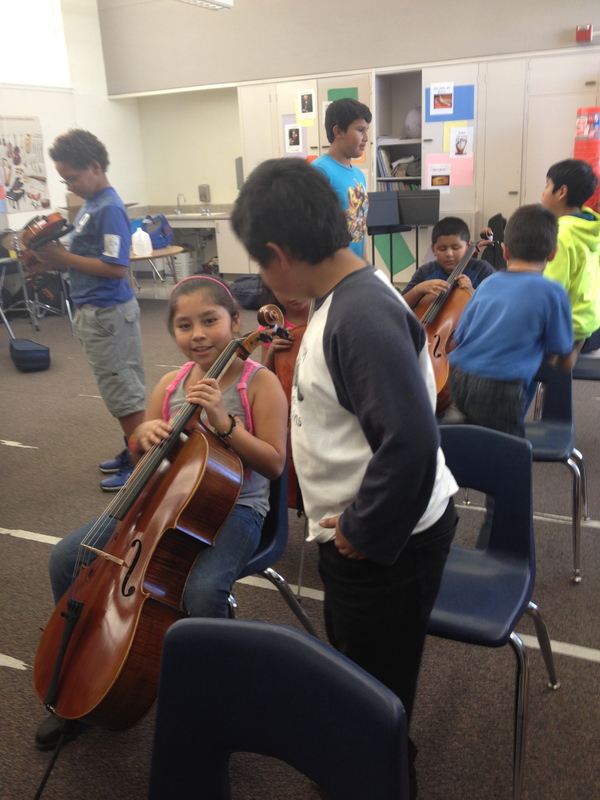 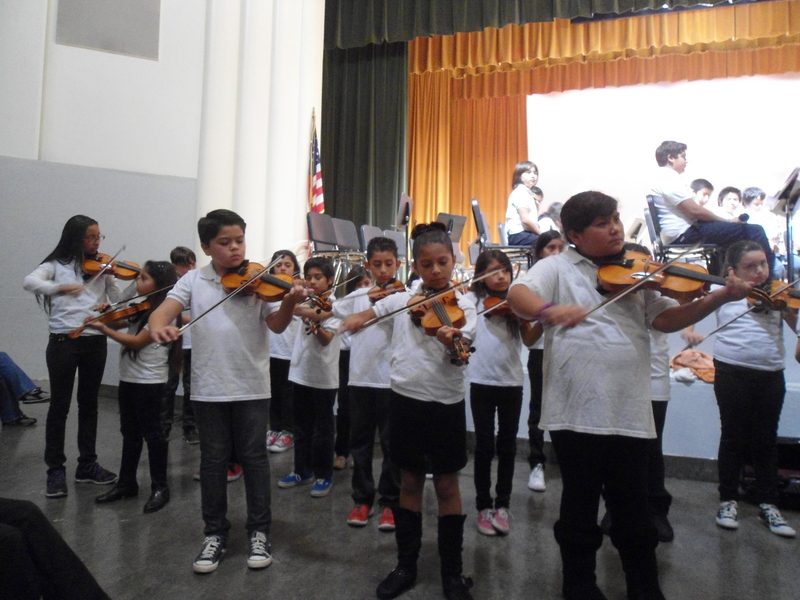 New relationships were formed last week at Ventura High School, where we played in a concert with DeAnza Middle School and the Randy California program. 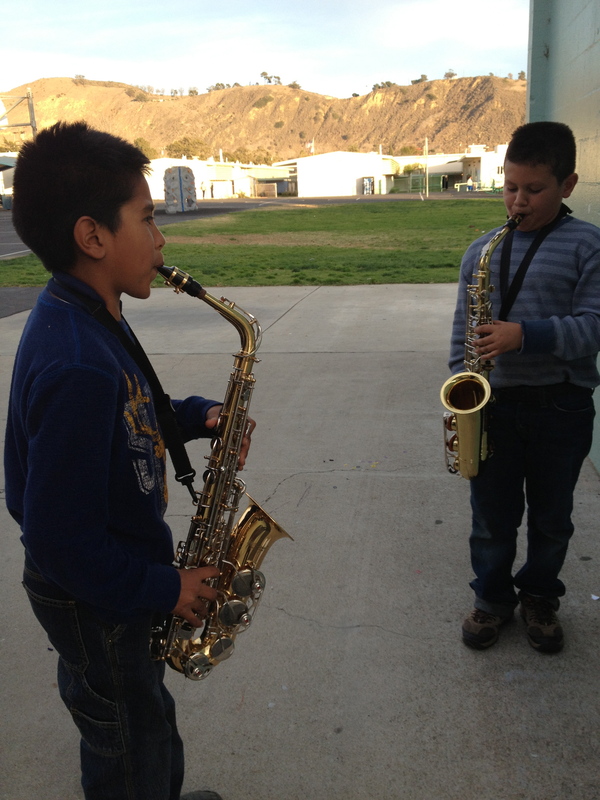 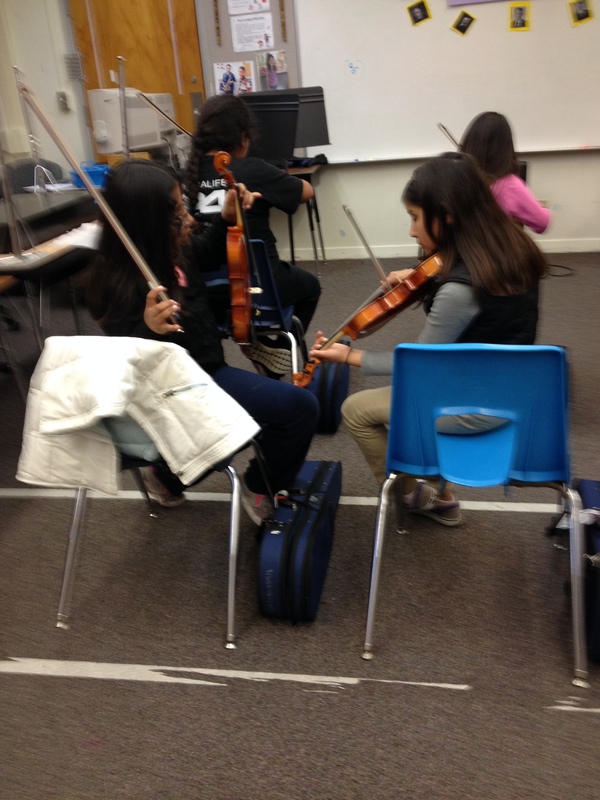 It was exciting to meet other musicians from our community and get a glimpse of what to expect in middle school. 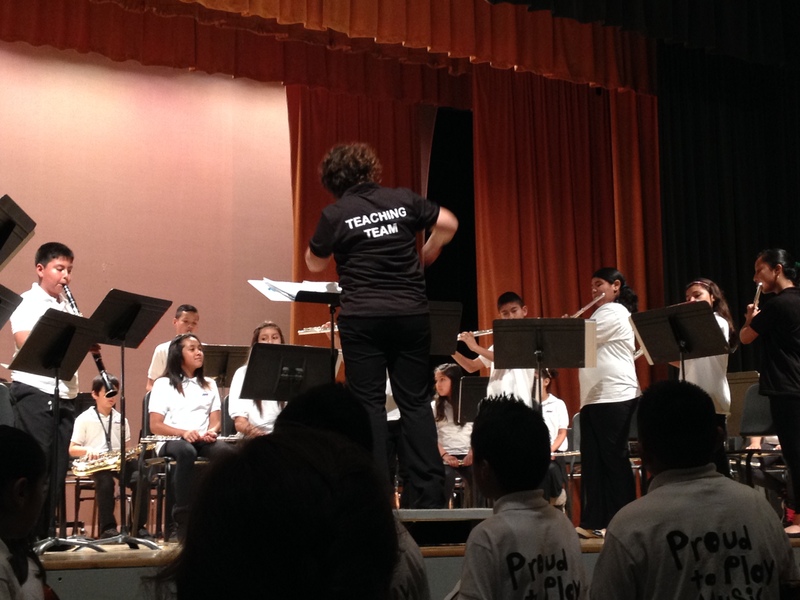 One of the highlights was probably the last piece – Edelweiss – which involved all 200 musicians!